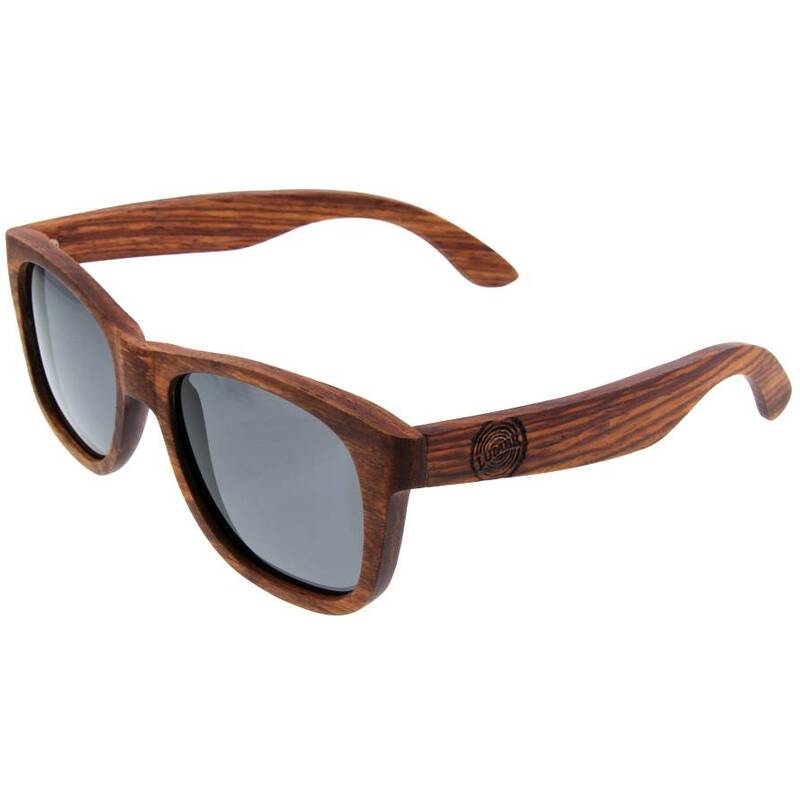 Protecting your eyes against the sun never looked so good. 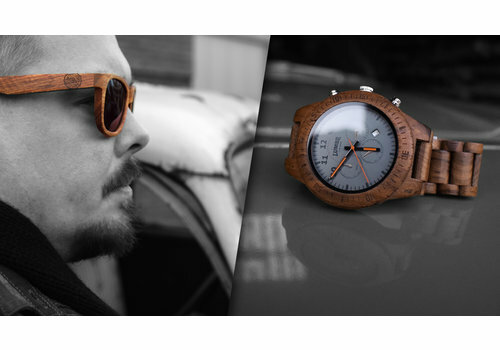 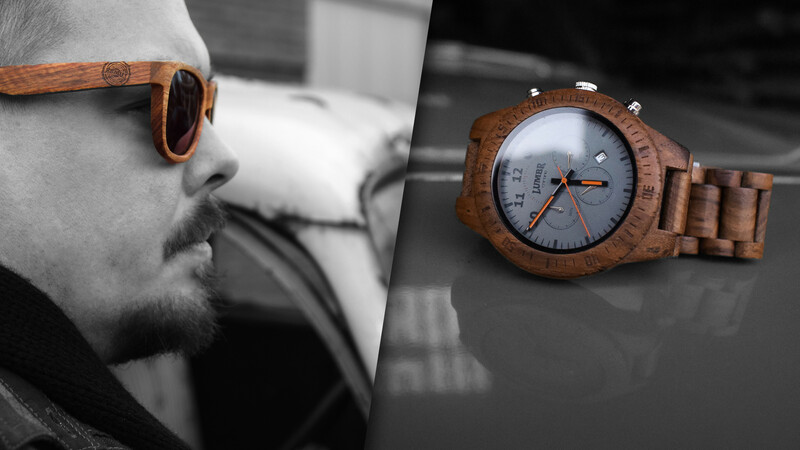 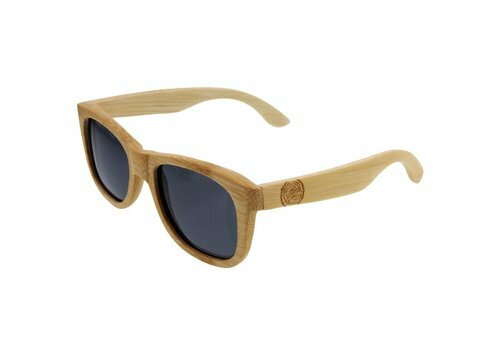 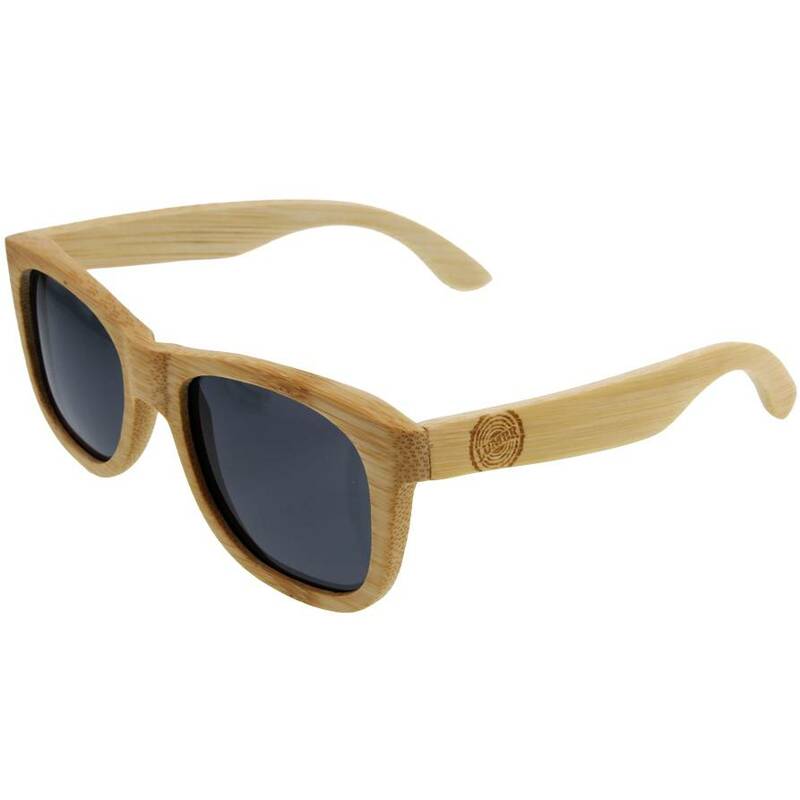 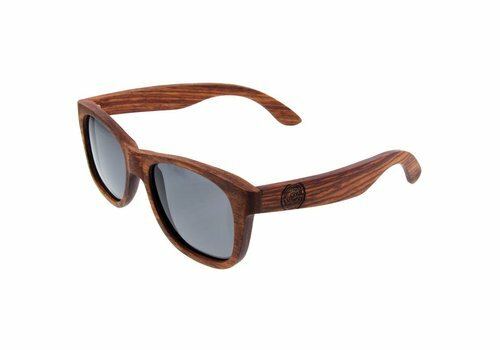 And our wooden sunglasses aren't only safe: they also look great! 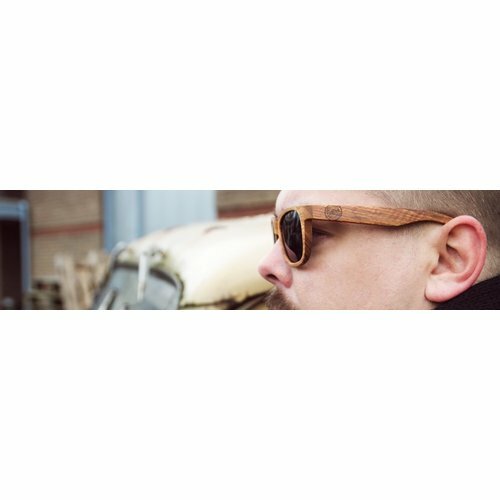 Modern handmade sunglasses made out of solid bamboo wood.